There are many advantages to the freelance lifestyle, but one particular challenge is that your next paycheck is usually never guaranteed. As a freelancer, you need to continuously work hard to build your client base and win new jobs. So how do you land a great client and take your translation business to the next level? Without a doubt there are no shortcuts - it takes hard work and a proactive approach. In today's post I'll share some advice to help you get the most out of your TM-Town experience and show you how you can leverage TM-Town's platform to increase your visibility and improve your chances of finding your next translation job. "I signed up for [site] some time ago but have yet to get any work. What gives?" While there are some great sites out there to support freelance translators - all of them require effort on your part if you want to find success. Sites (like TM-Town) give you the pot, the soil and the seeds...but you still need to water it to make it grow. The good news is that these are all fixable problems. With a little elbow grease you can greatly increase your visibility, marketability and your chances of landing your next big client. Our job at TM-Town is to help you put your best foot forward and over the coming months we will be working on changes to TM-Town profiles to give you even more control and personalization and to help you build an even better professional online presence for your translation business. Have a trusted colleague proofread your profile. Grammar or spelling mistakes in your profile will scare away potential clients. The product you are selling is your expertise in language, so mistakes in your profile can be a strong signal to clients that either you do not have the skills in that language, or that you are careless. Pro Tip - Add a profile image to your TM-Town account. You can do this in your TM-Town account settings. Users with a profile image will be featured in a lot more places throughout TM-Town's site, including on the main home page. Even if you are not comfortable having an image of yourself, there are plenty of public domain copyright free images available on the web that you can choose from to help make your profile stand out. Focus on your top areas of expertise and language pairs. While it is by no means a golden rule, the best professional translators tend to only translate into their native language. Especially if you are young in your career, we definitely would advise you to follow this and stick to your strengths. Build out your niche. Become an expert in a specific field. This takes time, but the hard work will pay off as the terminology knowledge you build over time will enable you to be the go-to expert for those clients that care about quality and consistency. TM-Town is not only a tool that clients can use to find translators in a specific field of expertise, it is also a tool you can use to find peers in your specialty. Over the past year I have spoken with many translators and often they tell me that their best clients have come from recommendations or word of mouth from peers in their same language pair and area of expertise. Make the effort to reach out and build relationships with your peers. There might come a time where you have a job that is too big too handle (or vice versa). Having a network of trusted colleagues in your specialty will be very beneficial for your business. Pro Tip - Load work to get featured in the top right corner of the home page. The TM-Town Members that are featured in the top right corner of the TM-Town home page are those members with a profile image that have most recently loaded work. Load work every so often and you can easily increase the visibility of your profile. Are you ready to be proactive? 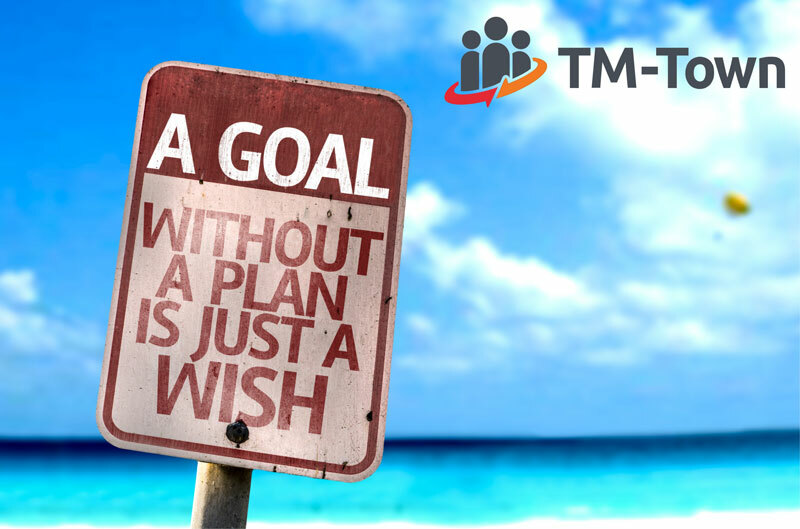 If you are not yet a TM-Town member take the first step today and register for your free account.